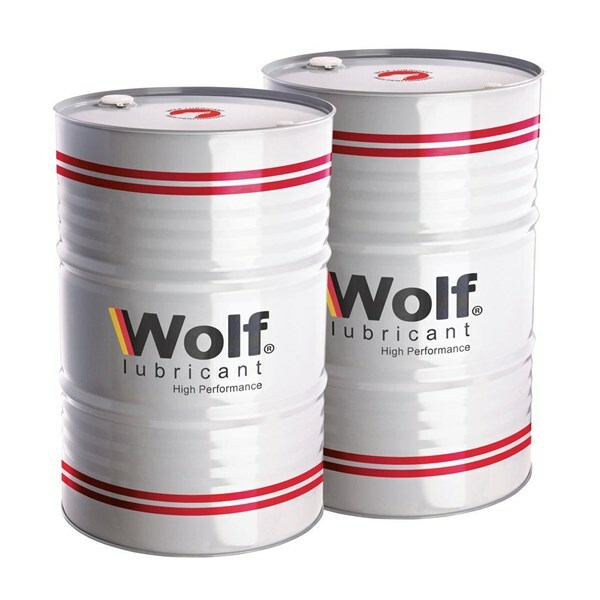 Wolf Knitto HP Series lubricants are specialist oils that hold spores. It is based on processed mineral oil and contains and addtive treatment to increase load carrying, anti-rust and adhesive properties. Minimize the leakage of oil sprinkles to threads, weaving and knitting materials in the textile industry. Reduces wear on open type bearings that are shaken due to lack of splatter. Better lubrication and less wear on the subject of the high speed swivel mechanism. Reduces decay and waste where oil mixes and drips into the product. Improved cleanliness and cleanliness in the work area located under splash-prone, leukage or drops mechanisms. KNITO oil and lubricants HP is recommended for lubricating textile mchinery where leakage, dripping and crawling along the shaft can cause subsequent coloring and rubbing. This is especially recommended for the lubrication of comb boxes, looms and other mechanisms where there is an element of leakage. 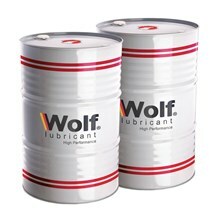 Wolves KNITTO HP is also recommended for lubricating wood processing machines and printing machines where rare and controlled lubrication is very important to avoid damage to the tool being processed. The splash-resistant characteristics make it suitable for open bearings which are subject to shock impact loading and as lubricants for shaw chains.